How about a foxy treat for your Valentine? 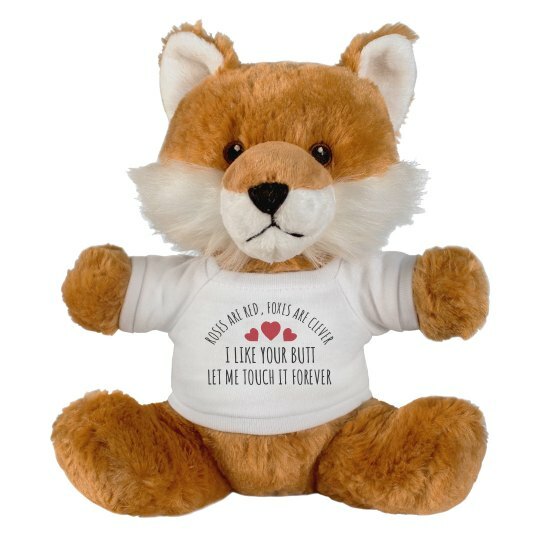 Personalize this cute and cuddly fox stuffed animal expressing your love to your special someone. This stuffed animal will always remind them of you when they cuddle to them.